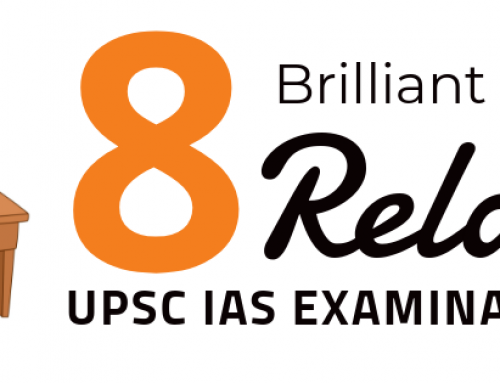 The UPSC IAS Prelims 2018 is knocking the doorsteps of aspirants. The Prelims Examination is scheduled to be held the 3rd June 2018. 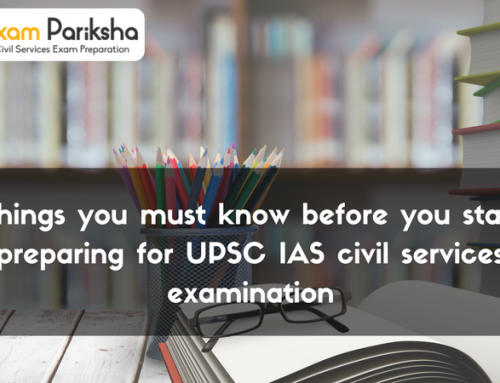 Here are some tips to crack UPSC Prelims exam those who are giving Prelims in 2018. 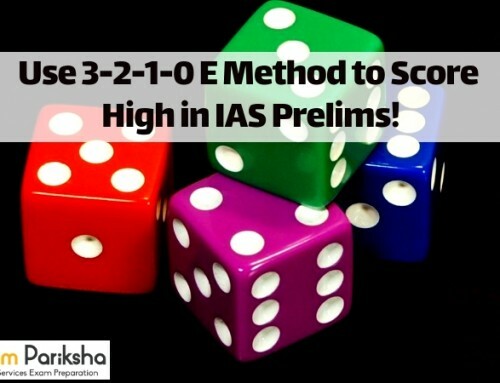 With the vast UPSC syllabus and subjects to be included, small notes make big difference because it facilitates the aspirants to revise at ease during the last days of the prelims exams. You can enhance your memory by using visual aids like timeline, info graphics, charts, graphs or tables. They can also use abbreviations, mnemonics and timeline to recall information. Several aspirants burden themselves with lots of information and eventually end up retaining very little. This happens when the aspirants fail to choose the right source of study material. By giving mock tests, aspirants will develop skills like time management that will allow them to tackle both GS Paper I and II (CSAT) and to solve more questions in less time. Aspirants should keep calm and study hard. 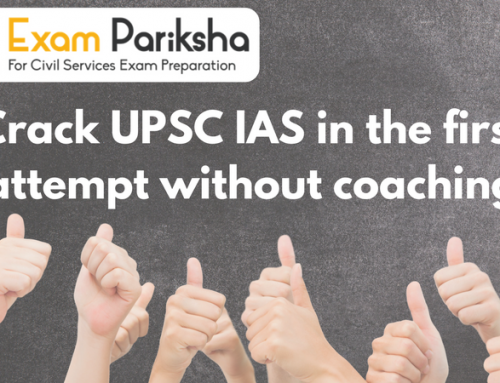 It is essential to keep calm and have a positive outlook throughout the UPSC Preparation.